Wayde York is a Senior Attorney with Homan & Stone. 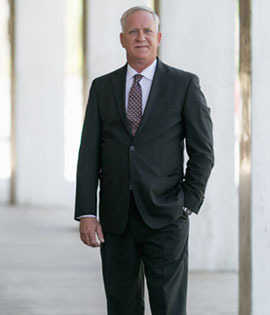 He has been a practicing attorney for 10 years, focusing on Workers’ Compensation Defense. Mr. York brings a common sense approach to managing Workers’ Compensation claims by utilizing his life experiences in business, government and medicine. He was a paramedic for 14 years and his training and experience in that field has proven to be invaluable in the Workers’ Compensation legal arena. Mr. York has a working knowledge of many industries, including, but not limited to, agriculture, restaurant, retail, construction, manufacturing, printing, medical, service industries, and the special medical area of temporary agency staffing.